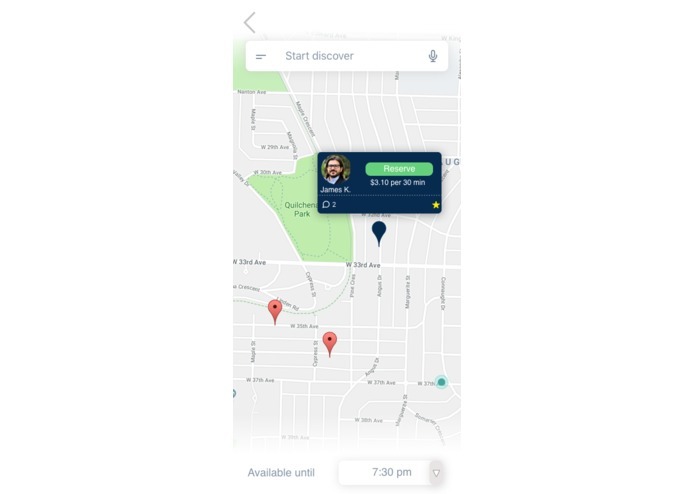 EVnb marries solar financing concepts with a shared economy platform to connect EV drivers and residential chargers. 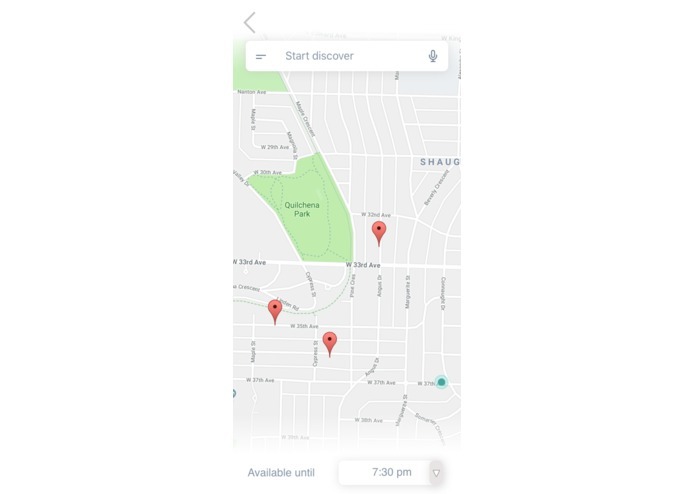 EVnb was created to address the problem of charging availability in urban environments. 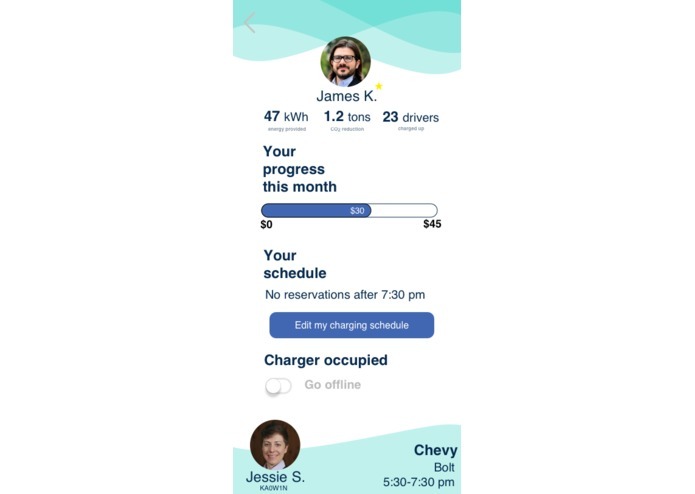 Our team is passionate about proliferating urban mobility, and one of the greatest barriers of owning an electric vehicle in the city is the lack of available charging infrastructure. EV owners have to rely on infrastructure which is densely packed into certain areas and non-existant in others. Charging companies are not incentivized to invest in charging infrastructure due to a lack of available land, and an insufficient return on those investments. EVnb is inspired by the successful financing models of the solar industry to make it easy for homeowners to obtain a charging station. 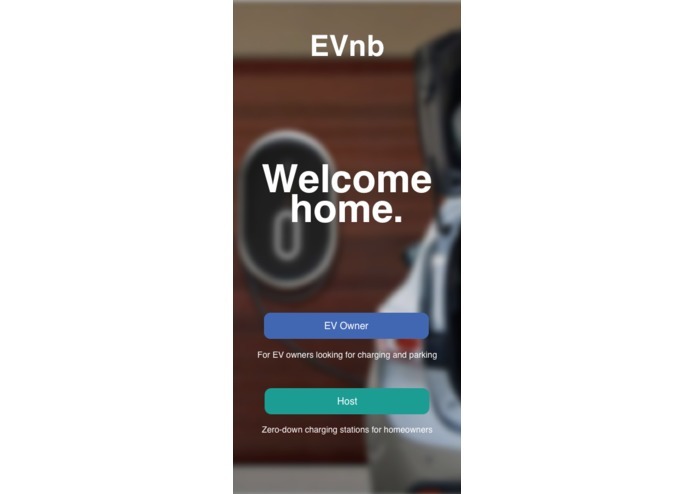 Homeowners receive a fully installed charging station with no money down, and are able to monetize that charging station by making it available to the public via the EVnb platform. As a result, EV owners get access to an expansive, reliable, and flexible charging and parking network. Our creative financial model inspired by solar PPAs generates a positive cash flow for both the financier and the homeowner. This model is the “secret sauce” to EVnb, and will form the backbone of our business. In addition, the EVnb application connects EV drivers to these financed charging stations. 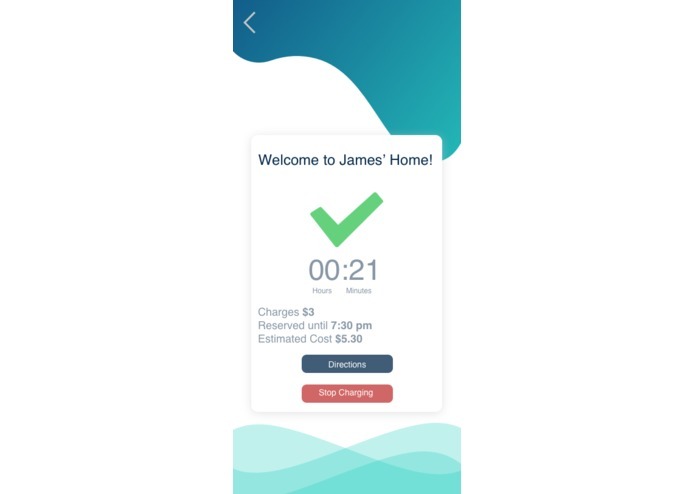 The EVnb app is a functioning demonstration built with Invision, and demonstrates both the EV driver and homeowner’s user experience. In addition, a website was built on Squarespace intended to market the EVnb application and financing options. The EVnb model shows strong financial potential. We’ve modeled conservatively, with low early asset utilization rates and a weighted average cost of capital of ten percent. Even with that, the model shows an IRR of 22 percent for EVnb while producing net positive cash flows for charger hosts. 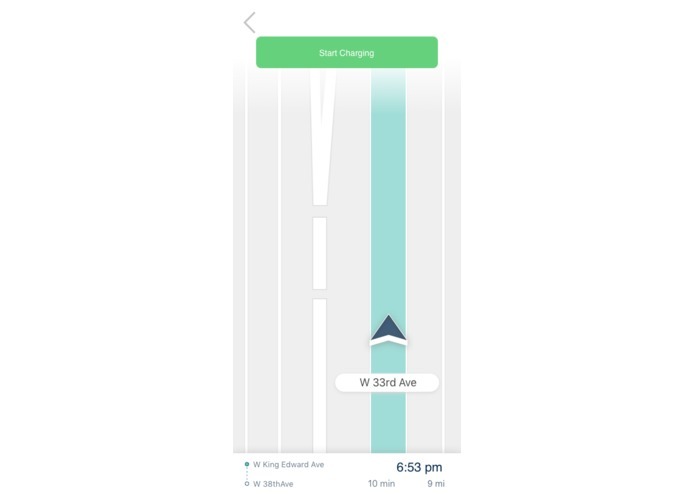 At $5.30 per hour, the combined cost of charging-plus-parking using the EVnb app is highly competitive in an urban environment, and comes with the added benefit of assured parking space availability. The financials indicate that the scaling effects that third-party ownership enabled in residential solar can be replicated in residential EV charging infrastructure. EVnb’s market-making platform is the secret to charging scale!